CARDSONLINE cloud solution eliminates the headache of traditional ID software by moving the process online. 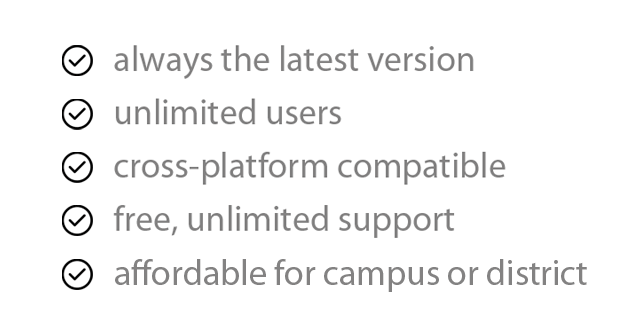 No licensing limitations or software to install and update, simply login and manage your IDs from any device, anywhere. 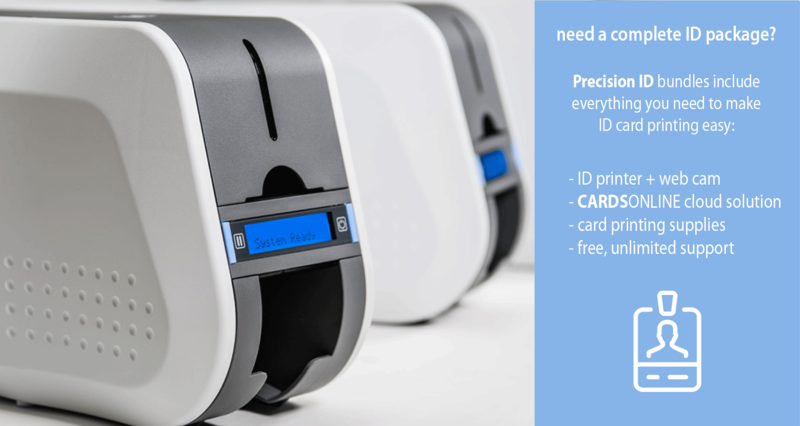 Ready to simplify your ID process?